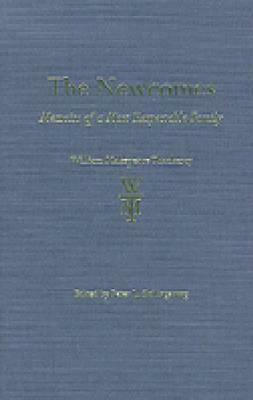 Thackeray's The Newcomes was serialized in twenty-three monthly installments in London from October 1853 through August 1855. It was Thackeray's most popular novel and endured in that popularity throughout the nineteenth century. The edition provides a clear reading text, representing the form of the work that the author produced at the time of original publication. The text is edited to correct errors and to represent authorial practice rather than publishing house conventions. Variant authorial forms of the text, whether alterations in the manuscripts or revisions in printed works, are presented in the apparatus so that the composition and revisions can be studied.